WASHINGTON, D.C. – U.S. Senator Ben Sasse (R-NE) released the following statement after House Democrats blocked Minority Leader Kevin McCarthy’s unanimous consent request to pass the Born-Alive Abortion Survivors Protection Act. 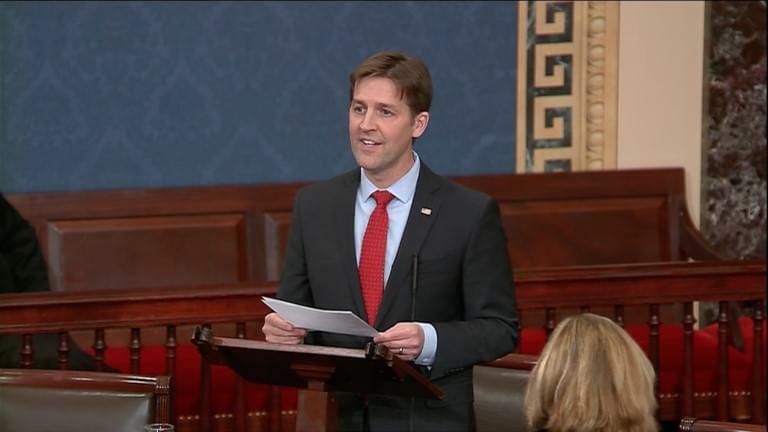 Sasse introduced the Senate’s companion legislation.